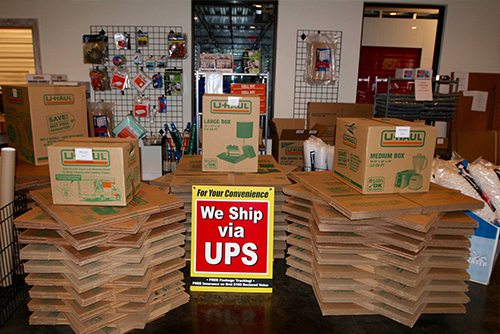 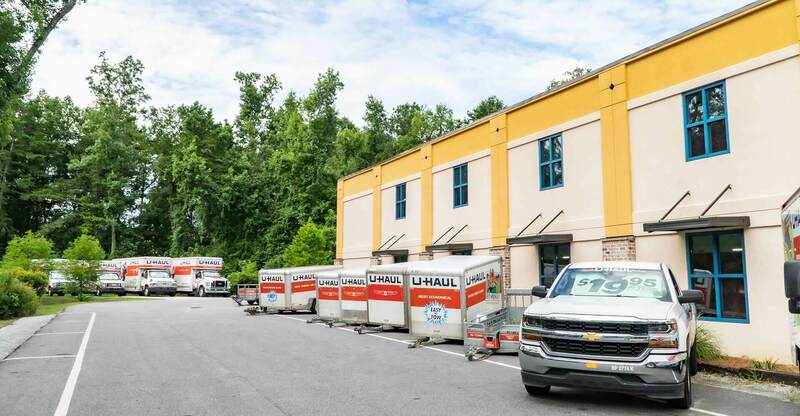 Main Road Self Storage is your one-stop storage company for your moving and storing needs on Johns Island. 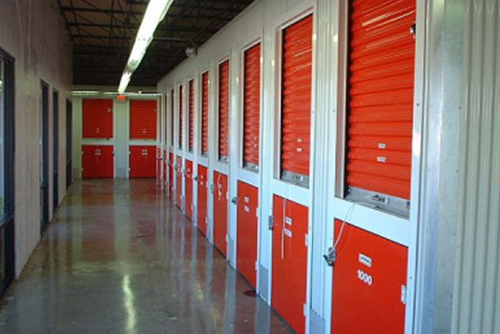 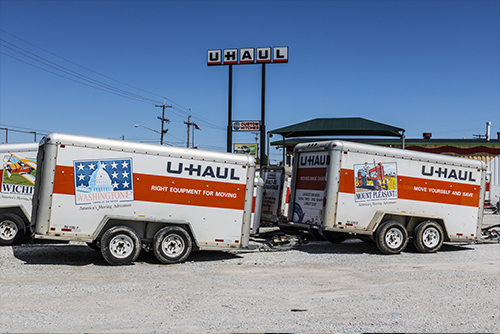 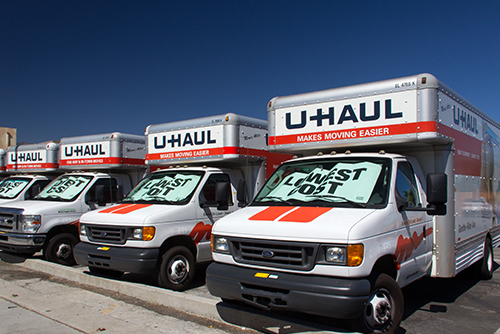 Put your trust in our dedicated team to accommodate your storage unit rental or U-Haul reservation. 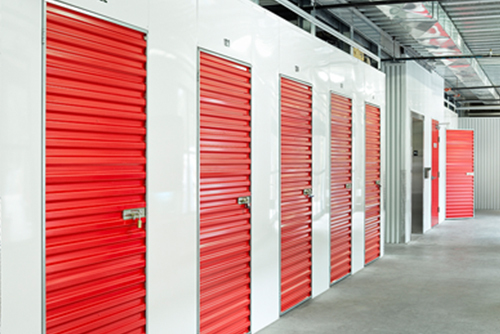 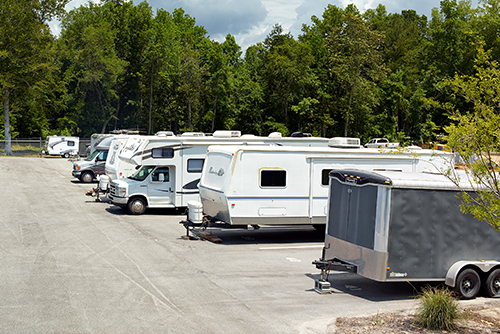 Our facility features a climate-controlled space to store your belongings, 24/7 video surveillance, drive-up access and a propane exchange station. 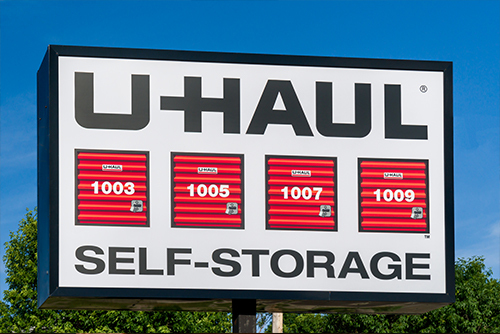 Reserve your storage unit or U-Haul truck/trailer with Main Road Self Storage on Johns Island today.